Springtime means sunshine, warmth, flowers and fresh brilliant green pastures, and our top 10 destinations for spring promise to bring you just that. Spring also means Easter, Passover (Pesach), Ascension (Himmelfahrt, Hemelvaart) and Pentecost (Pinkster, Pfingsten) holidays, during which many people take a few days or a week (or two) off. Here are our favorites for spring. 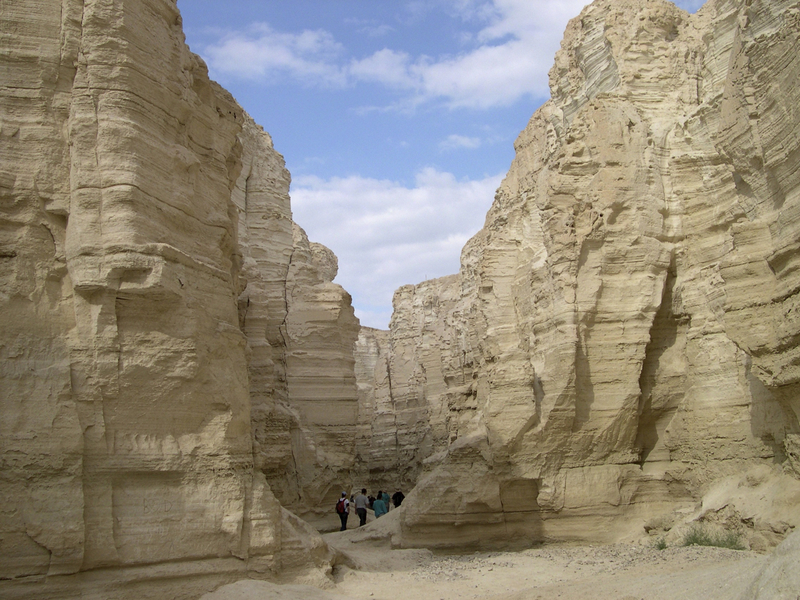 The Holy Land, where Passover and Easter are celebrated with equal fervour, is also a fabulous destination for those who love the beach, sunshine, warm weather, history, and delicious Mediterranean food. You can read our other articles about Israel, including boutique hotel recommendations and restaurant reviews. The other place where Easter is celebrated with so much passion is Rome. Spring is a wonderful time to visit Rome because it’s not as crowded as during the summer. It’s certainly not as hot and humid, making long walks around the city more comfortable. We have written a comprehensive guide to Rome called Eat Pray Love Rome Travel Guide. You can read all our Rome articles including hotel and restaurant recommendations. This is the most splendid island in the Mediterranean, the crossroads omany civilizations — Phoenician, Greek, Roman, Saracen, Norman — all of which have left their mark on the island’s cuisine and its built environment. The largest island of Italy, Sicily is blessed with the best seafood, lovely beaches, an active volcano (Etna), good wine, Greek temples and amphitheaters, castles and fortresses. In the springtime, everything is blooming so the island is green and lush, unlike in the summer and fall. We posted a travel guide to western Sicily (Hotels in Erice, Sicily and Travel Guide) and other articles about boutique hotels, winery resorts and restaurants in Sicily. We will be coming up with a comprehensive guide to Sicily soon. Although it’s long flight for people coming from Europe and Asia, California belongs to our top 10 destinations for spring because you can be sure that the sun will be shining and rainfall will be minimal. Everything is green and fresh, and if you like hiking, the areas north and south of San Francisco are ideal. The reason it’s better to come to California in the spring is that in the fall, after they have not had much rain, the countryside looks rather brown and dry, and in the Los Angeles area, it can be very hot. Check out our San Francisco and Los Angeles articles. Japan in the springtime is more than just Cherry Blossom festivals, although that is one of the main attractions of Tokyo, Kyoto and other Japanese cities. Japan is one of our top 10 destinations for spring because in the summer, it is too hot and humid, and in the winter, very cold. Try to stay in a ryokan, a traditional Japanese guesthouse, for the true Japanese experience. We have a list of recommended ryokans. If you want to venture beyond the big cities of Tokyo and Kyoto, visit Shirakawa-go (a village filled with historic traditional Japanese country houses) and Koyasan (a lovely village at the foot of Mount Koya, the center of Shingon Buddhism and a place of pilgrimage for many Japanese). 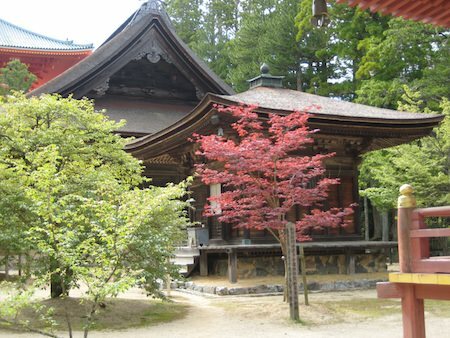 Stay in one of the monastery guesthouses in Koyasan. If you find yourself in the Kyoto-Osaka area, don’t miss the Miho Museum, a stunning museum built in the mountains outside Osaka. Without the beach crowds, the Balearic islands are ideal places for walking and relaxing. In the springtime, the flowers are out and the countryside is filled with blossoming trees. Mallorca is particularly suited to hikers; Ibiza and Menorca are better for a beach experience. All three (and the tiny island of Formentera) will be sunny and warm, with good Mediterranean food and wine to accompany your spring sojourn. Spring is the best time to visit Provence. Summer is much too hot for exploring the hill towns or for hiking in the national park of the Luberon. You can start in Aix-en-Provence and explore the southern part of Provence including the Sainte-Victoire, the mountain painted by Cezanne in many of his works. From Aix, it’s a 40-minute drive to Cassis, a charming small village on the coast. Then proceed to the Luberon, which many consider to be the real Provence, and stay in a typical Provençal mas (farmhouse) that has been converted into a bed and breakfast, or splurge on a chateau-hotel. Avignon is a popular destination as well, and it’s not as busy as it is in the summer. Extend your wanderings to Uzès, an atmospheric village that lies just across from Provence in Languedoc-Roussillon. From Uzès, the well-preserved Roman aqueduct, the Pont du Gard, is only a few minutes away. Nîmes (with its mini Roman colosseum and preserved Roman buildings) and Arles are close by. Like Provence, Tuscany is at its best in the spring when everything is blooming and hordes of tourists have not yet descended upon its hill towns. To get away from the busyness of Siena and Florence, visit Pienza, Montepulciano, Bagno Vignoni, and Monteriggioni (a tiny version of San Gimignano). Hike in the hills of Tuscany. Around Montevarchi, you will be walking on part of the ancient road from France to Rome (the Via Francigena) which was an important pilgrim road and still has the large old paving stones embedded in the soil. To make the best of your Tuscan adventure, visit small family wineries and olive oil producers. Read our articles on Tuscany with recommended hotels and restaurants. 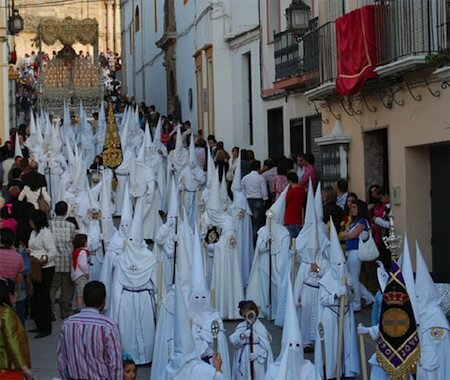 Sevilla is famous for its Semana Santa (Holy Week) celebrations which fill the city with religious processions organized by various hermandades (brotherhoods) who wear hooded robes and carry statues of Christ and the Virgin Mary through the streets of the ancient city. It’s very crowded and lively, so if you prefer something quiet and pastoral, go to the Pueblos Blancos (White Towns): Arcos de la Frontera, Vejer de la Frontera, Villaluenga del Rosario and other villages close to Cadiz. Andalusia is extremely hot and dry in the summer, so springtime is the best season to visit. If you have time, go to Ronda, a village perched at the edge of a cliff, famous for the bridge that spans the two cliff sides of the town, which featured in Hemingway’s For Whom the Bell Tolls. Do not miss Ronda’s splendid little plaza de toros (the bull fighting ring) and the bull fighting museum which proudly displays the bloody gored uniform of a torero and the stuffed heads of famous brave bulls. Like the other destinations mentioned in this article, Turkey is a marvelous spring destination for those who crave sunshine, warmth, good food and history all in one place. Istanbul is one of the most beautiful cities in the world and spending a few days in the city is an unforgettable experience. 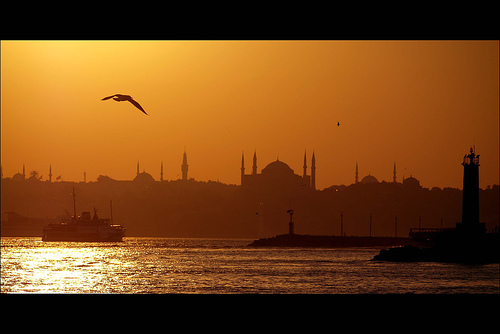 Mapplr’s Turkish correspondents have put together insider tips for you. My favourite hotel in Istanbul is the Witt Istanbul Suites in Cihangir, a trendy lively district in Istanbul filled with cafes, restaurants and cool boutiques. Do you have your own top destinations for spring? Tell us where and why in the comments below. I would suggest Algonquin Park also. It is the favorite place i have visited ever. There are a lot to see there.Staying in the park lodge which is inside the park is even more amazing! Hiking, canoeing, snorkeling and kayaking are some of interesting activities. Moreover, the flora and fauna in the park is worth visiting!